Galentine’s Day is is an opportunity to celebrate the bonds we have with our girlfriends – the gals celebrating the gals!! As my friendships grow with the years, I have truly been able to see the value of my girls in my life. I honestly couldn’t survive without them. They are like sisters and we’ve gone through so much together. It only makes sense to celebrate our friendship and our love for each other! One of my favourite ways to celebrate time with the girls is to just kick back at the house having food and great conversation. For our Galentine’s celebration this year, I wanted to make it special and have the girls dress up and enjoy the evening! 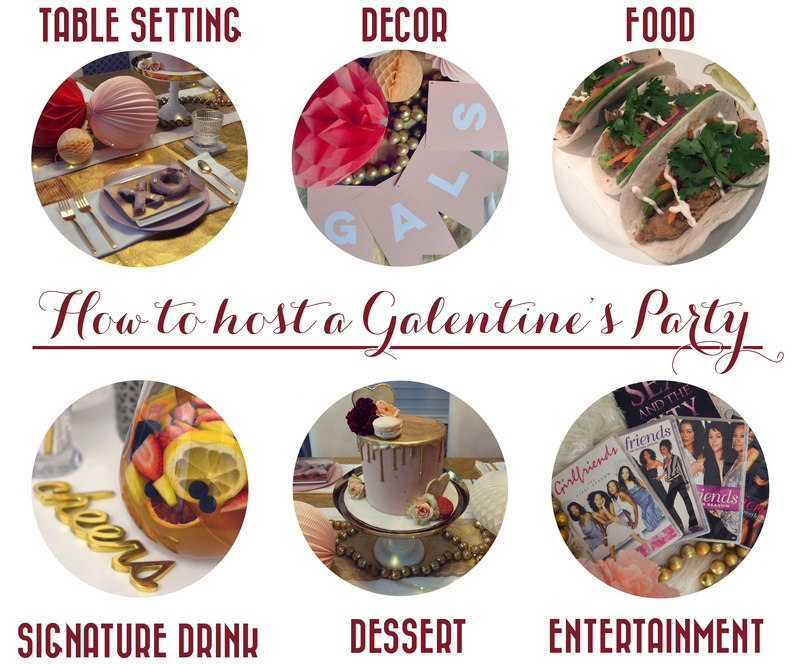 Here are 6 tips on hosting your own Galentine’s celebration! 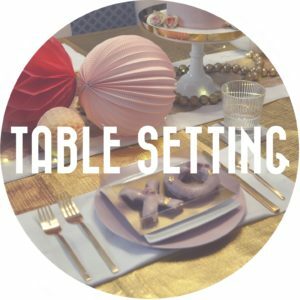 First things first, table setting! Nothing gets a conversation with the gals started like beautifully set table. You don’t have to break your bank either to get it done. The key is to use what you already have and add little accents here and there. For example, I used our gold Christmas tablecloth along with our everyday items (table runner, cutlery, glasses, plates, cups) to set the table. 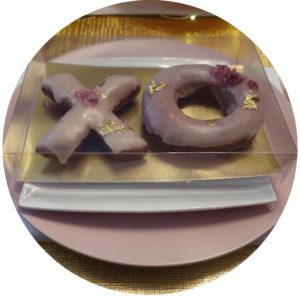 I found some cute pink and gold dessert plates and napkins at Homesense to tie in the colour theme and hen setting the table I placed a gift for each girl (adorable “XO” donuts by Cakestries) at their place setting to add that extra touch! 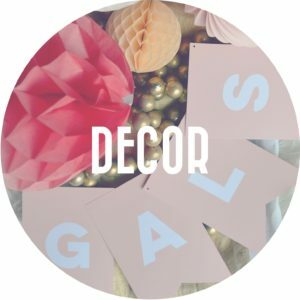 Next up, decor – I’m here for any occasion where I get a chance to throw up some pretty decorations! This again is not something that you need to go over the top with. 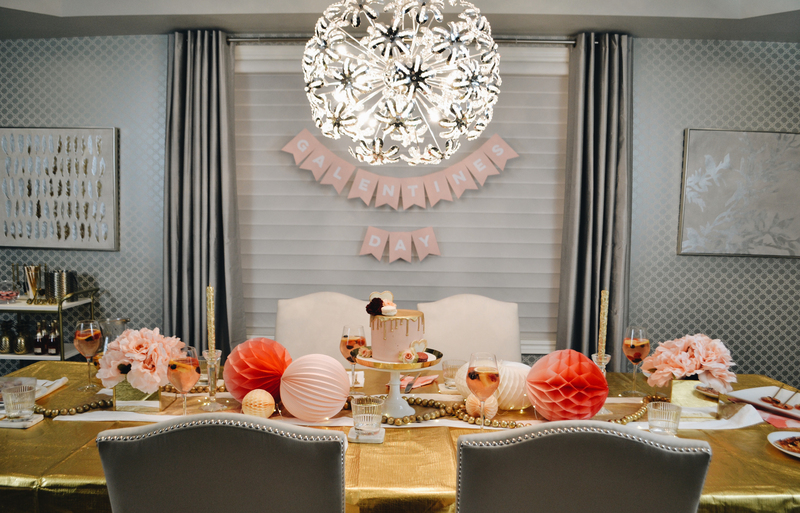 For our set up, I used pink party decorations from my daughters’ birthday party last year along with some our gold Christmas garlands and fairy lights. A really easy way to dress up a party is to blow up some balloons and hang them in clusters in various places and scatter them on the ground and on your table. Food!!! You can’t forget the food! 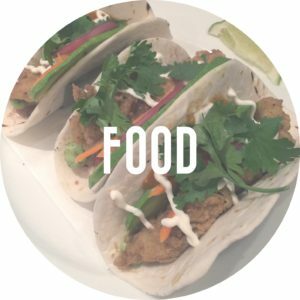 I tend to go for the party favourites like pizza or tacos as food options for girls nights. If having a brunch gathering, I go with bacon & eggs, French toast, quiche, Mac n cheese etc. It’s also helpful if you turn the gathering into potluck style were each friend brings a dish. That way everyone can contribute, and the burden of preparing the food for everyone isn’t placed on one person! Dessert…A Galantine’s celebration MUST HAVE! Your celebration isn’t complete without having some sweets and baked goodies!! 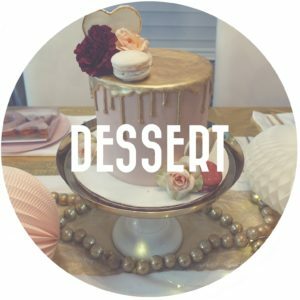 For all the party’s baked goodies, I turned to my go to bake shop Cakestries! They can make virtually any idea come to life in food form! 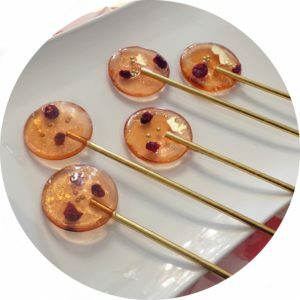 They made the donuts I gifted to my girls as well as these amazingly beautiful lollipops! Aren’t they gorge? They were soooo delicious!! 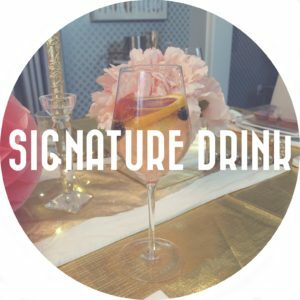 Get your Galentine’s party started right by having a signature drink! My party go tos are typically Moscato, Mango Mojito or refreshing Sangria. You can opt for alcoholic or non alcoholic as well and to add a nice touch to your party, get some fun straws and add a slice a fruit to the glass! 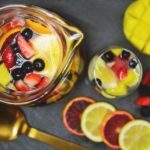 Check out my post here for my Sangria recipe! 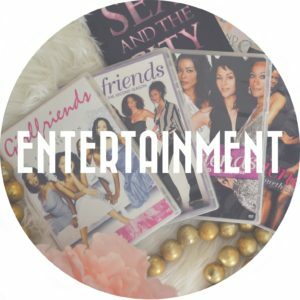 Entertainment!!! 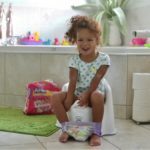 Break out the Girls movies, TV shows and music and let ‘em play! My girls and I tend to channel En Vogue and Destiny’s child and have a Karaoke session lol. We even dance along with old school music videos definitely guaranteed fun and laughs all night long! Okay, now you’re all set to celebrate Galentine’s Day in style. Share your event pics with us in the comments!! !